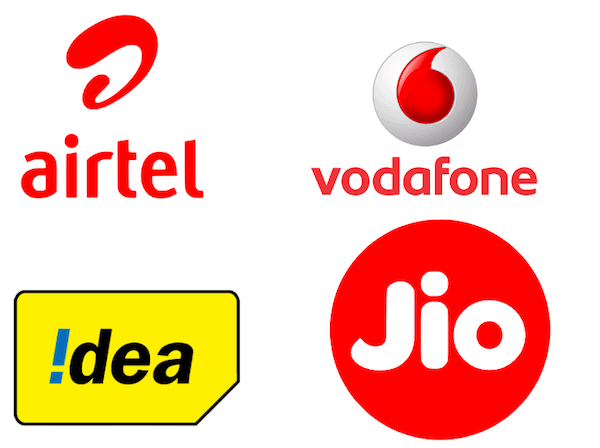 The top five telecom operators in the country- Bharti Airtel, Vodafone India, Idea Cellular, Reliance Jio and BSNL are enjoying a great time when it comes to subscriber addition side of things. The total telecom subscriber base in the country stood at 1,206.2 million in March 2018, following a strong addition of 26 million, the highest monthly addition since December 2016. Further, according to an ICRA note, the active subscriber base rose by 17 million subscribers in March 2018, after declining successively for the last two months. The top four telcos added 32.6 million wireless subscribers in March 2018, led by Jio which added 9.4 million subscribers followed by Idea’s 9.1 million subscriber addition. Airtel and Vodafone added 8.4 million and 5.6 million subscribers respectively. On account of a healthy addition to the subscriber base, the top four telcos together have a subscriber base of 924.7 million, strengthening their combined market share to 78.1% as of March 2018 as against 67.2% as of March 2017. Airtel continues to be the market leader, with a market share of 25.7% in March 2018, while Vodafone and Idea have a market share of 18.8% and 17.8% respectively as on March 2018, pending merger. Jio’s market share stood at 15.8% as on March 2018 up from 9.3% back in March 2017. The total subscriber base of the remaining telcos has been declining – at 258.7 million as on March 2018 as against 383.4 million as of March 2017. The situation appears even stark when seen in terms of active subscribers. The top four telcos hold 902.3 million active subscribers or 90.4% market share. This has increased significantly from 73.0% as of March 2017, indicating gradual waning away of the exiting telcos. However, the case is not similar when it comes to broadband subscriber base as it maintained strong growth momentum with YoY increase of 49% in March 2018. This was driven by healthy subscriber base increase of 53% YoY in the wireless broadband segment, which constitutes over 95% of the total broadband subscriber base in the country. BSNL is leading the broadband subscriber chart with over 12 million users under its belt. But other players are slowly catching up the state-owned entity. This is because small operators are loosing customers to big 5 as they are luring by offering cheap tariffs. And mostly because Tata and Aircel customers ported their number among these 5.